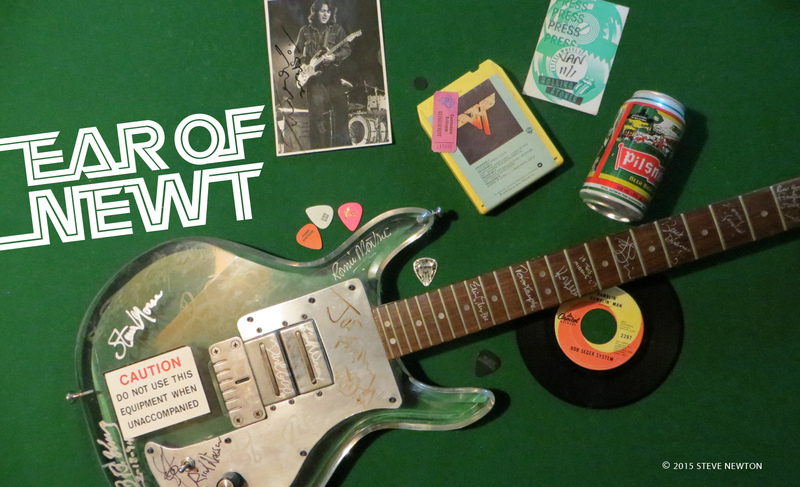 Hey guitar freaks: get ready for the best news you’ve heard all week. Eagle Rock Entertainment announced today that it will release a new Jeff Beck live Blu-ray (or DVD for you neanderthals) on November 24. 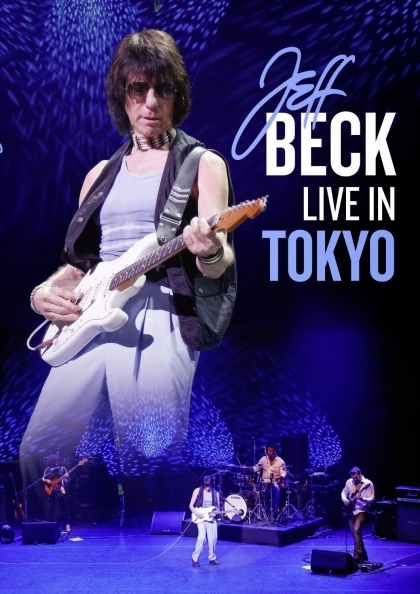 The show was filmed at the Tokyo Dome City Hall last April, and includes such Beck concert standards as his versions of Stevie Wonder’s “Cause We’ve Ended as Lovers”, Hendrix’ “Little Wing”, and the Beatles’ “A Day in the Life”. I myself can’t wait to hear what he does with the olde English ballad “Danny Boy”. God I love that tune.